Kuta, February 2017 – Hari Nyepi or the Day of Silence is the most sacred day for Hindu People in Bali. It is the Caka New Year, Balinese New Year, which falls on the 28 March 2017 this year. During Nyepi, the main restrictions for all people in Bali are no lighting, electricity, entertainment, traveling, and no talking or eating for Hindu People. Nyepi is a day reserved for self-reflection for and a breathe-out day for Earth. On this day, Hindu people will purify their soul by refraining from all worldly and physical activities. experience the authentic moment in Bali, which allows people to feel revived and reborn in one day. This year, Harper Kuta Bali Hotel offers a special Nyepi Package at Rp 1.458.000,-++ for 3 days and 2 nights at Superior Room on the 27-29 March 2017. The package features daily buffet breakfast, 1 time Buffet Lunch and Buffet Dinner at Rustik Bistro & Bar for 2 persons on 28 March 2017. Besides, various in-house activities and selection of Box Office movies will entertain all guests all day. “If globally we have Earth Hour, we have Nyepi Day in Bali which will temporarily shut Bali off in 24 hours. Nyepi Day has become a special attraction to many people who are interested to experience the unique moment. 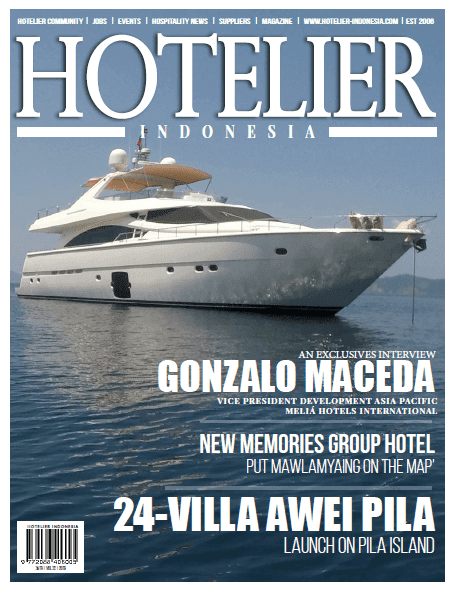 With our special package, Harper Kuta Bali Hotel delivers an authentic experience for all guests in the magical Island of the Gods,” said I Nyoman Bandisa, General Manager of Harper Kuta Bali Hotel. 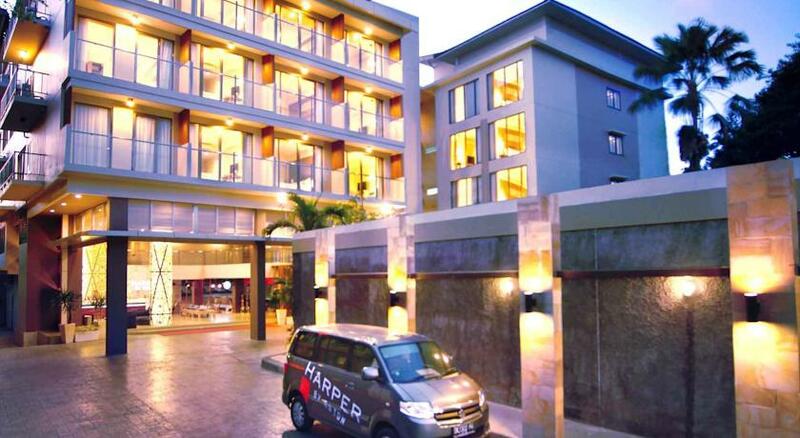 Harper is the brandchild of Archipelago International, an Indonesia based hotel operator with Hawaiian roots and an underlying portfolio of more than 150 Hotels and Resorts. Modern, yet infused with rustic charm, Harper Hotels convey a residential feel and a balanced functionality, offering unobtrusive service and never ending innovation - hotels for astute travellers who value individualism and character.